Dell is creating awareness around gaming PC and career options linked to it in tier III and IV towns in India in order to reach out to students in these cities. PC maker Dell Technologies is eyeing to expand its retail presence across 1,300 cities and towns in 2019. 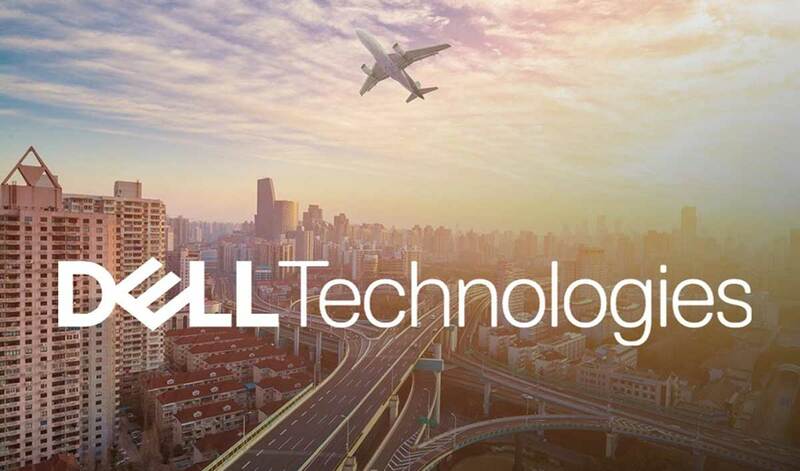 P Krishnakumar, Senior Vice-President for consumer and small business division (the Asia Pacific and Japan), Dell, said, "We are present in 1,000 cities and towns in India and we are looking to increase our presence in 300 more cities and towns this year. We have 680 Dell exclusive stores. This year, we plan to add another 100 stores." "People were seeing PC (personal computer) as a tool for education but now education and gaming are blending together. We are reaching out to 100 colleges to educate youth in tier III and IV cities. All these markets need high-end machines. Today, people are not seeing gaming as a frivolous time pass. It is being seen as a path to the career," Krishnakumar stated. As per industry estimates, Dell leads in the gaming PC segment with around 35-38% share in the country. He added, "Our gaming PC range starts from Rs 75,000 and it can go up to around Rs 5 lakh. Consumers looking for gaming PC in tier III and IV towns are spending to the tune of Rs 1-1.25 lakh a unit. We also offer them finance if they need it. More than affordability, it is about the value they see in the gaming PCs."